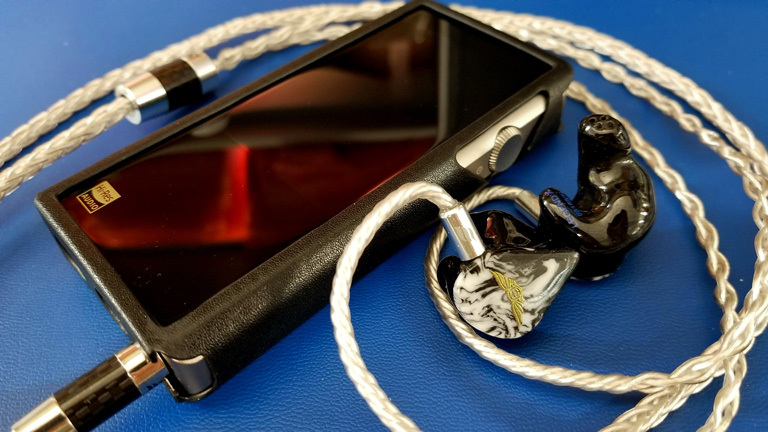 The Shanling M5s exemplifies the warm, smooth, and musical philosophy to source tuning. Analytics is not the goal, but a true to life, organic representation of the music. Big, dynamic sounds erupt from this player. There’s a great amount of low-end energy, providing the notes with a fulsome, authoritative presence. Rich harmonic overtones permeate the atmosphere. Vibrant, lush colorization creates a romantic timbre that’s impossible not to fall in love with. Sitting squarely in the mid-tier range, the M5s showcases great skill at conveying depth, and the dimensionality of the vocalist. Elements have a rounded, tangible quality, as if they are more than mere soundwaves, but objects with substance and density. The bass comes on strong, with aggressiveness you notice right away. It’s delightful, and ought to satisfy any basshead looking for a proper rockbox with which to jam. After the low-end, the next thing you notice is the velvety, oh so sensuous mids. As powerful as the bass is, they don’t overshadow those vocals. Singers shine through, utterly enthralling the listener. Treble is liquid smooth, possessing body and warmth. The only way you’ll get stridency in these upper registers is if your headphones are demonically bright. The inherent nature of the M5s leans in the opposite direction. If there’s one aspect of the M5s I’d call a weakness, it would be soundstage. At least width wise. Compared to some others around this price range, it does not come off particularly grandiose. However, it does render depth rather well, and height is decent. Because of its extremely warm signature, one can expect resolution to suffer some. But only a little. It makes up for it in naturalness. Thanks to the clean articulation and black background, the M5s sounds anything but low-fi. In fact, its ability to separate and accurately place elements throughout the stage is excellent, making the M5s a strong technical performer indeed. I feel the iBasso DX150 with AMP7 ($499 + $199, Review HERE) is a great point of comparison. With the standard AMP6, the DX150 is very close to the M5s. A bit better, but close. With AMP7, however, the jump is unmistakable. 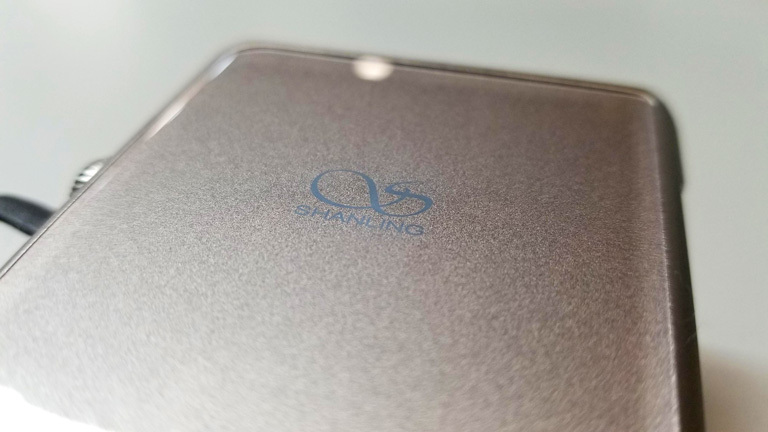 Of course, now we’re taking nearly twice the price of Shanling, so you would hope to find some improvement. And indeed, the soundstage is wider, taller, and significantly deeper. The sense of air around the stage is remarkable. There’s a refinement to the overall rendering which easily sets the DX150 in a higher tier. Yet tonality is nearly identical between these two. They are warm, dynamic, musical players. The M5s comes off a little congested next to the DX157, though, which I attribute to less treble extension. In other words, the M5s is wonderful, but for a few hundred more, the DX150>AMP7 is a sweet upgrade. 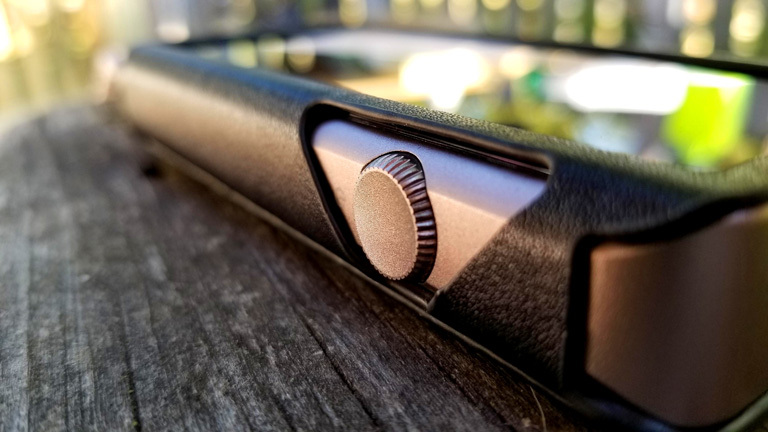 The Cayin N5ii ($249, Review HERE) has the thinner, cleaner sound. Clarity, detail, and soundstage are all more prominent. The M5s, however, has more body and gravitas. There’s organicity and earthiness to Shanling that Cayin lacks. Both devices do really well in depth and dimensionality. Furthermore, both have very black backgrounds and exceptional dynamics. The N5ii has more treble and sharper resolution. The M5s has more bass and greater musicality. I find it difficult to call either one the winner. Hell, they’re even much the same size and weight. It really depends on your personal preferences, and perhaps the headphone you wish to use.